Lula Mae Castle, 95 of Tunnelton entered her heavenly home peacefully on Sunday, January 27, 2019 at Janet’s Heavenly Home. She was born January 21, 1924 a daughter of the late Webster Henry and Annie May Moore Kelley. She was a loving mother, grandmother. sister and homemaker and a member of the Irona Full Gospel Church. She is survived by daughter, Mary E. Garver of Baldwin, MD; her sister Evelyn Dixon and husband Franklin of Albright; ten grandchildren, fourteen great grandchildren and 6 great great grandchildren. 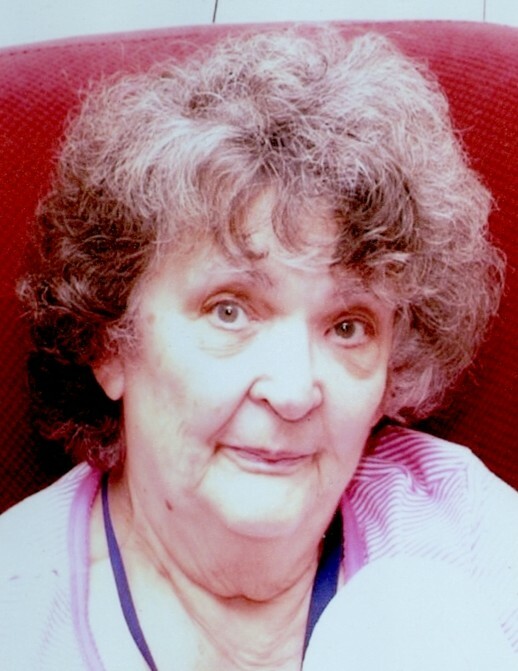 She was also preceded in death by her husband Norvin G. Castle in 2007, three daughters, Anne Mae Warnick, Joyce Lynn Cobun and Carolyn (Casey) Carlson; her son, George Castle; two brothers, two sisters and three grandchildren. Family and friends may call at Browning Funeral Home in Kingwood, on January 29, 2019 from 11 to 1pm the funeral hour with Reverend Bob Hoover officiating. Interment will follow at Camp Ground Cemetery. In lieu of flowers donation may be made in memory of Mrs. Lula Castle to the American Cancer Society at 122 S. High Street Morgantown, WV 26501 or the American Diabetes Association at 2451 Crystal Drive, Suite 900 Arlington, VA 22202.